There was a time when I thought I will never get a new car. Why pay a premium for the smell of ‘newness’, I said. That was part of a conversation that I had with my wife many years ago. It goes something along the line that when we retire (without kids at that point in time), we should ‘heck care’ and get a 2 seater mini coupe to drive. That was when we had a debate on the merits of buying a new vs pre-owned car. You can see which side we are won over because we went on to have 2 pre-owned cars. Each of our pre-owned cars represents a certain epoch of our lives. 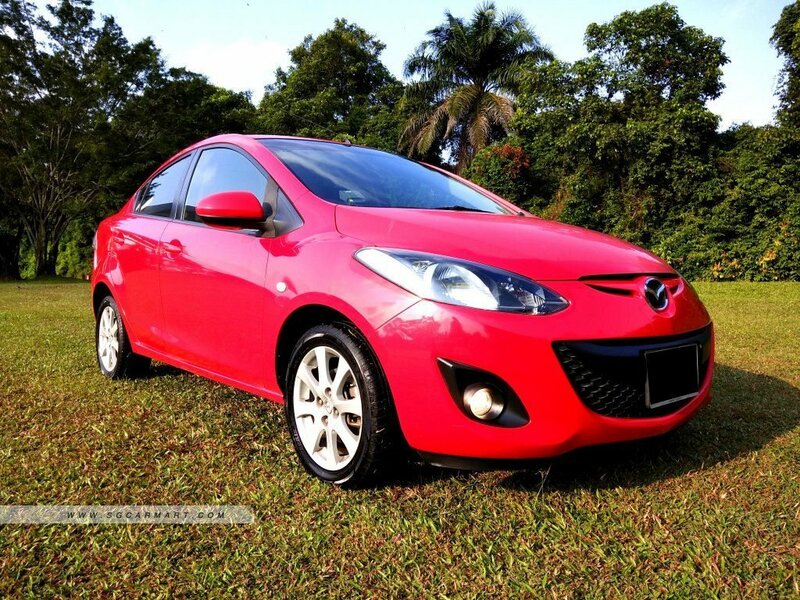 Our very first Mazda 2 hatchback represents a very significant change in my career. I had been going around on public transport for 30 over years. My tuition career back then involves going around in Singapore to my student’s home. It was a very tough period because, in my peak season, I could be going around to 4 or 5 different homes over the span of one day. With the waiting time and travelling time, I could be spending another 2 hours just to get to the venue where I will work. My meal times are not included because I will eat on the go, or just spend like 10 mins eating at the nearby hawker centre or fast food. Or, I could be eating a very late dinner at 1130pm. It was crazy, and I knew it was unsustainable especially when I have a family in the future. The purchase of our first car changed all that. It practically erased the annoying waiting time and so I can go to and from work with a lot more reserve energy at the end of a super long day. To me, saving and protecting my reserve of energy is far more important than the monetary value of the car. During those times, I don't have much life after work and this is important for me. 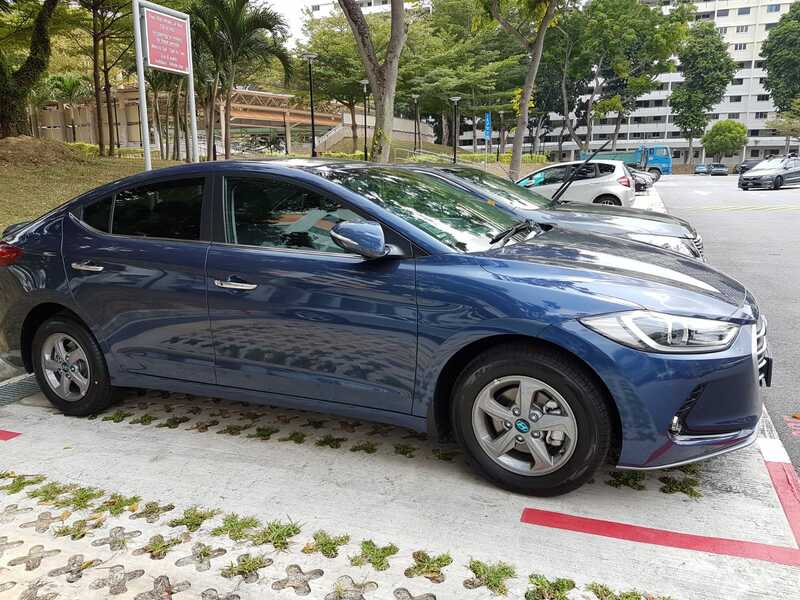 The first car is also the car that we went around Singapore, going to different places that we normally wouldn’t go on public transport. We could be having lunch at Liang Court, then pop over to Suntec city for a coffee and then back to Bedok for grocery shopping. It was ideal for us as a couple as we had a lot of utility for the car and the travelling to different places created a lot of experiences and happy memories. When times are tough in taking care of our baby, this is always the epoch that we will reminiscence. We’ll say in our past life, we used to watch a movie without a care in the world. Or, in our past life, we used to spend the whole weekend outside just trying out different cafes. So you can imagine how hard it was to let go of our first car. Understandably, my wife cried when we handed it over to the dealer. It was like letting a part of our memories go. That was the end of the first epoch. Our second car is also a Mazda 2, but this time it’s a sedan and not a hatchback. We bought it over from a dear friend, who is also a financial blogger. While our first Mazzie, as we affectionately call it, was a little cranky with the air-conditioned sometimes spewing hot air, this new Mazzie was in a very good condition. Personally, I would never go for a bright red car, but we have to work with what we have. This brings about the second epoch in our lives. If the first epoch signifies my change in career and a focus on living together as a couple, then the second epoch represents the start of my journey as a father and for my wife, a mother. It was during this epoch that I learnt for the first time I’ve become a father. With this new Mazzie, I will always remember driving my wife to the hospital for her checkups and also eventually for the delivery of the baby. It was in this car that two persons went but three persons came back. We sneaked out after the confinement period to breathe a little and came back with a bagful of groceries each time. We installed baby seats for our little one, and also had very memorable trips when we can still carry him around while he looks around the world he inherited with his big curious eyes. When he grew a little older, he even recognised the car among all the cars in the car park and will run-walk over to Mazzie, waiting to be carried into this throne in the car. I’ll remember this Mazda 2 as our baby car and it represents our transition into parenthood. Our previous identity as a couple is all but wiped out with the coming of this car. What new adventures and new experience will this new epoch represent? What new memories will we create together as a family of 3? I suspect it has a lot to do with bringing out son to the zoo, the bird parks, Sentosa, science centre and all the other ‘touristy’ attractions. It will also be about bringing him to enrichment classes, ferrying him to and from school and all the other admin runs. 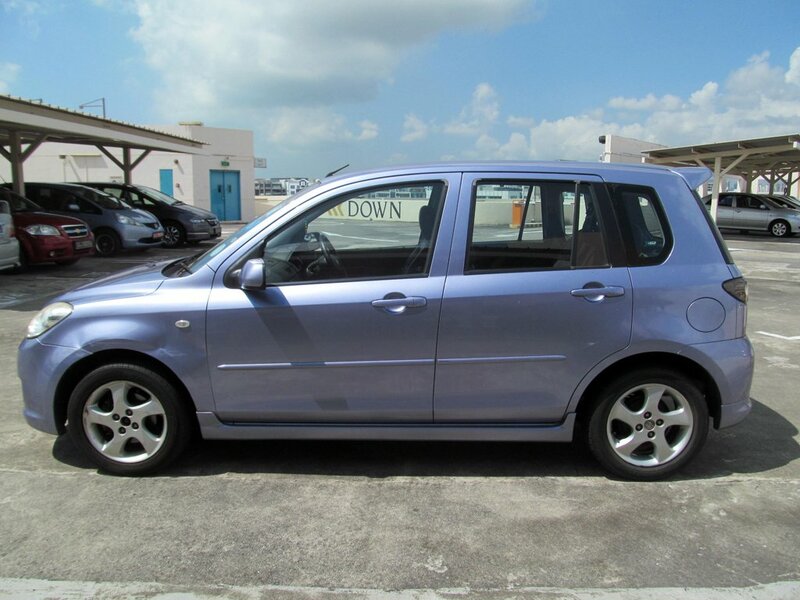 This car will witness our son growing from a babbling toddler to a talkative primary school kid taking PSLE. I wait with bated breath to soak in all these experiences. Is there any reason why u bought a new car instead of preowned one? There is one big over-riding reason: the experience of owning a new car. The rest like lesser maintenance, coe etc are just excuses. I want to have the experience of driving a brand new car. And if it's reasonably cheap based on depreciation/yr, then why not? It doesn't push back my ff journey signficantly, so I'll just do it. I would have thought most people, when when we talk about financial bloggers, would assume its about Earning More... You know, investing or trading our way to greater wealth that sort of thing. Even passive indexing is about earning more for if the long term returns are below 4% compounded, why even bother? Just the other day, I was laughing my head off reading that funny post (long writeup with infographics too) on how to save $28 per year!? Wouldn't it be more impactful if he had written a post on how much we can save by not buying a car? At least it would be in the thousands! Nah! Here's $28, salivate on it! Don't like that, must give chance :) Last time I'm also trying to save here and there but getting nowhere once I realised I'm miserable and there's nothing else left to cut. It's a journey and we're all at different stages at different times.